This latest 1.2.0 release of Fast Member is focused on new support for ClickBank order bumps. The order bump has become an important part of many online sales funnels and we are continually finding ways to support our users as they adopt these latest methods in selling their digital products. 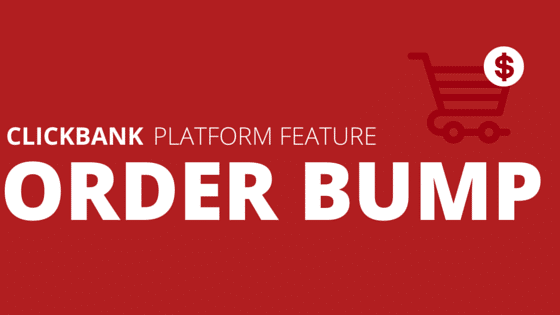 Integration with ClickBank’s order bump is just the begging of a series of deeper ClickBank integrations we will be rolling out along with support for a number of other platforms over the coming months. If you have any feedback, suggestions or questions leave them in the comments below.